AWS Business Essentials helps IT business decision-makers understand the benefits of cloud computing and how a cloud strategy can help you meet your business objectives. This course discusses the advantages of cloud computing for your business and the fundamentals of AWS, including financial benefits. 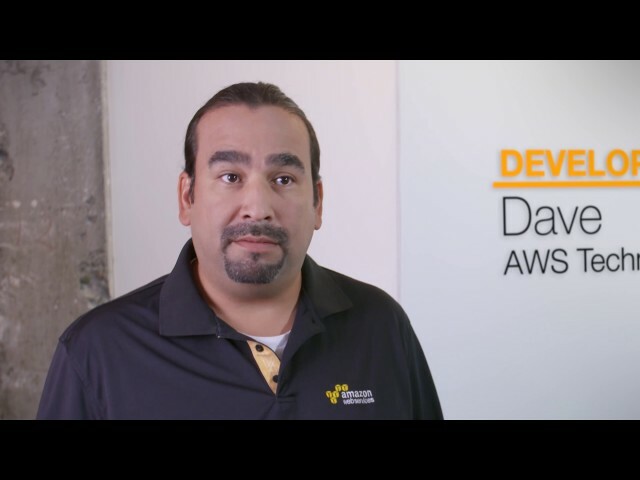 This course also introduces you to compliance and security concepts to help you consider the AWS platform within your cloud computing strategy. Architecting on AWS covers the fundamentals of building IT infrastructure on AWS. 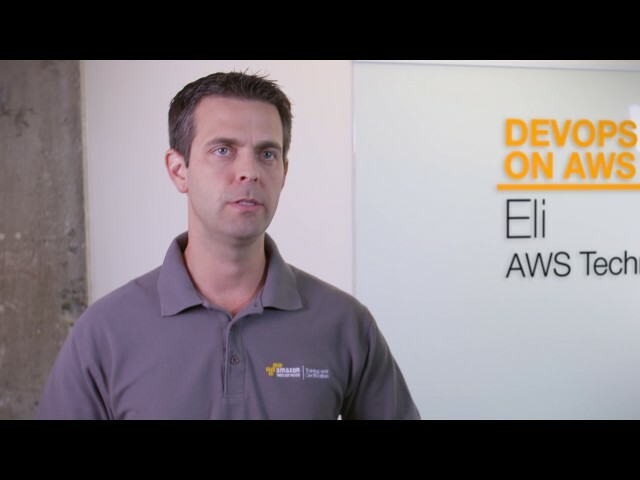 The course is designed to teach solutions architects how to optimize the use of the AWS cloud by understanding AWS services and how these services fit into cloud-based solutions. Because architectural solutions may differ depending on industry, type of applications, and size of business, this course emphasizes AWS cloud best practices and recommended design patterns to help students think through the process of architecting optimal IT solutions on AWS. It also presents case studies throughout the course that showcase how some AWS customers have designed their infrastructures and the strategies and services they implemented. Opportunities to build a variety of infrastructures via a guided, hands-on approach are also provided. Security Operations on AWS demonstrates how to efficiently use AWS security services to stay secure and compliant in the AWS cloud. The course focuses on the AWS-recommended security best practices that you can implement to enhance the security of your data and systems in the cloud. The course highlights the security features of AWS key services including compute, storage, networking, and database services. This course also refers to the common security control objectives and regulatory compliance standards and examines use cases for running regulated workloads on AWS across different verticals, globally. 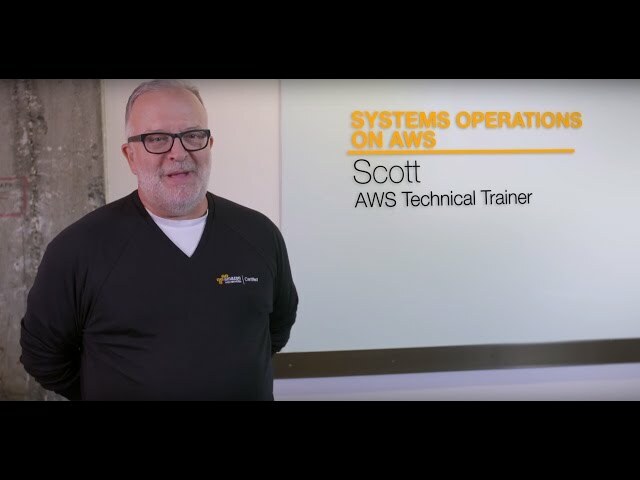 You will also learn how to leverage AWS services and tools for automation and continuous monitoring—taking your security operations to the next level. Data Warehousing on AWS introduces you to concepts, strategies, and best practices for designing a cloud-based data warehousing solution using Amazon Redshift, the petabyte-scale data warehouse in AWS. This course demonstrates how to collect, store, and prepare data for the data warehouse by using other AWS services such as Amazon DynamoDB, Amazon EMR, Amazon Kinesis, and Amazon S3. Additionally, this course demonstrates how to use business intelligence tools to perform analysis on your data. Big Data on AWS introduces you to cloud-based big data solutions such as Amazon EMR, Amazon Redshift, and Amazon Kinesis. This course shows you how to use Amazon EMR to process data using the broad ecosystem of Hadoop tools like Hive and Hue. You also learn about creating big data environments, working with Amazon DynamoDB, Amazon Redshift, Amazon QuickSight, Amazon Athena, and Amazon Kinesis, and leveraging best practices to design big data environments for security and cost-effectiveness. Migrating to AWS discusses how to plan and successfully migrate existing workloads to the AWS Cloud. The course focuses on the various cloud migration strategies with a detailed discussion on each phase of the migration process, including portfolio discovery, application migration planning and design, migration execution, and post-migration validation and application optimization. This course includes hands-on labs, group activities, and case studies to help reinforce the concepts learned. Becoming AWS Certified helps individuals gain credibility for their AWS expertise and enables organizations to identify the skilled professionals to lead IT initiatives. Explore our certifications and get started with validating your AWS Cloud expertise. Meet some of the APAC AWS Training and Certification team. Hear from a technical instructor.